This is the Sacramento, California city category. As seat of government for the USA's most populous state, Sacramento is also the gateway to gold-rush country and a prosperous distribution center for fruits and vegetables. 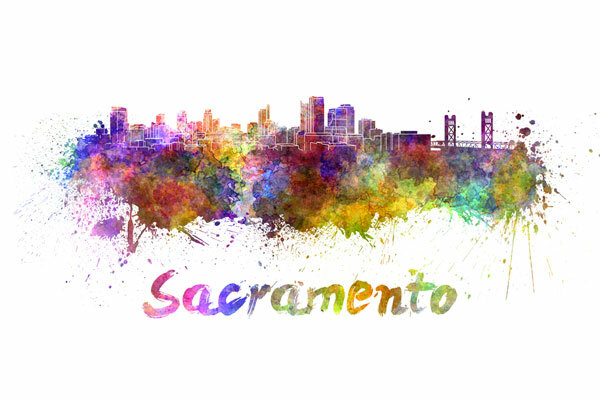 In July, 2012, the population of Sacramento was approximately 475,516, an increase of 16.1 percent since the 2000 census.